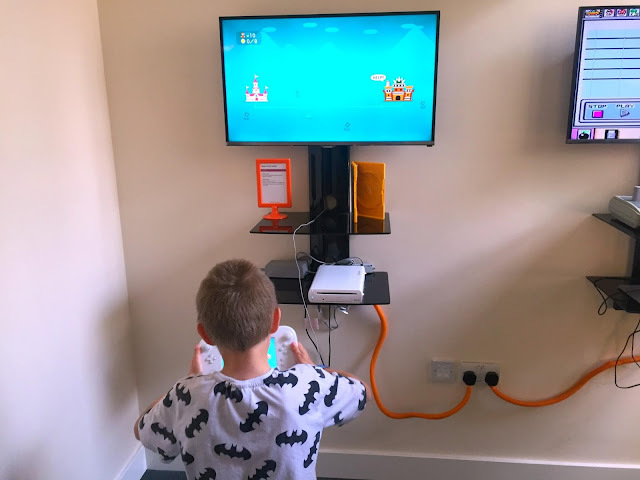 Living in a house full of gamers means that my life is filled with gaming, from console games on the Xbox, Wii U, and Playstation to retro games like Manic Miner and Jumpy Jack, and everything in between. 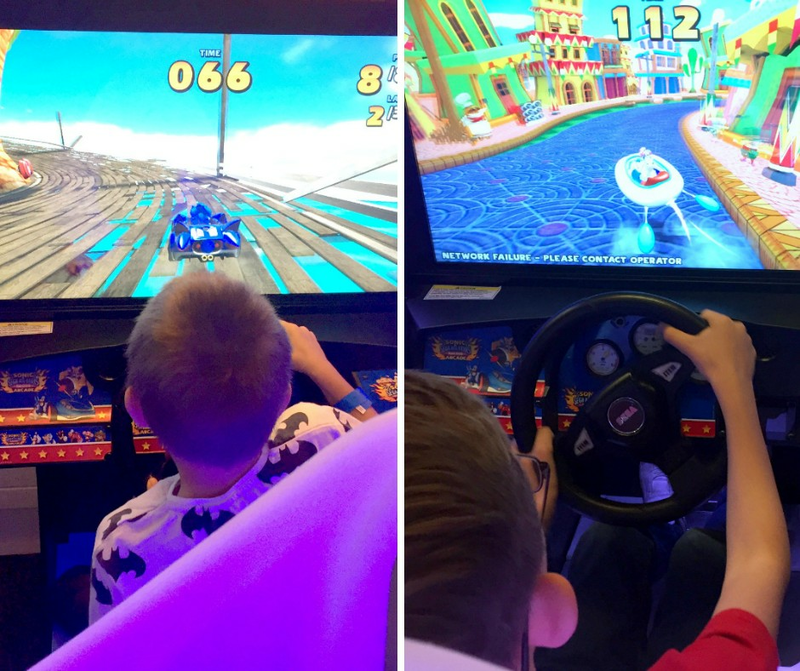 When I found out there was a Videogames Arcade in Nottingham I knew I would end up taking the boys at some point and I thought half-term would be the perfect time. As it was a lovely day on Saturday we decided to park near the canal at Castle Marina and walk into Nottingham. It was nice to be walking along the canal and enjoying the sun. We decided not to tell the boys where we were going, it's always nice to surprise them if we can. 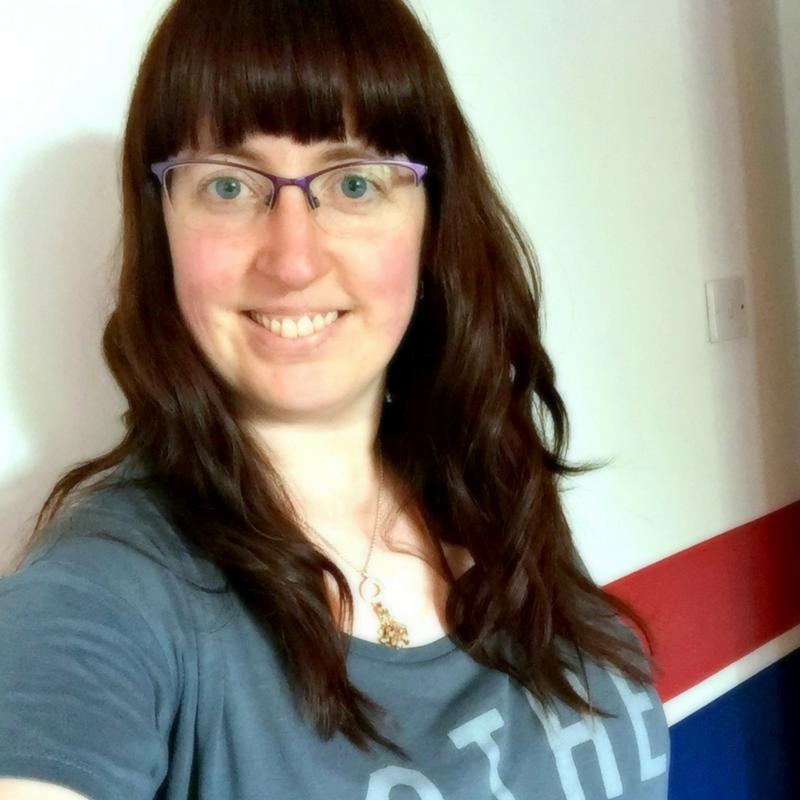 We wandered through the city centre, noting that the market square was being prepared for the Archery Championships, and decided it would be better to have lunch before venturing to the Arcade. Every time we're in Nottingham deciding what to eat is always a struggle, there are so many options! We settled on Pret sandwiches for me, the Hubby and LP, and BP said he wanted McDonalds. The sandwiches in Pret are really tasty, I love the selection and the fact that every sandwich is made fresh. They were so nice that LP had ham sandwiches with brown bread and wolfed it down. I was very impressed. 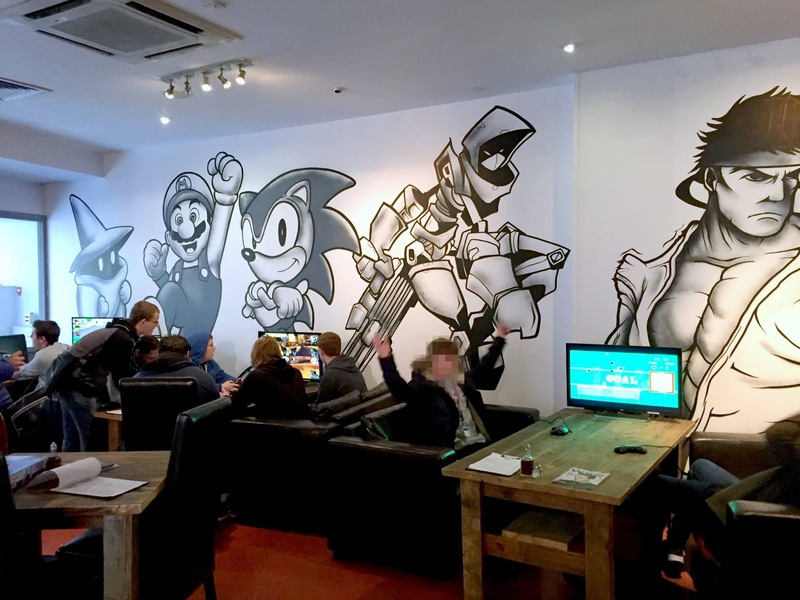 After lunch we headed up to Lace Market where the National Videogames Arcade is located and ventured inside. As soon as you step into the place you can see it'll please gamers. There are three arcade machines in the lobby with some Minecraft bits and bobs and a few other things too. The Hubby was impressed to see the Teenage Mutant Ninja Turtles arcade machine (a game he used to play at lunchtime at his old job) in the lobby and we all spent a few minutes playing before paying to go upstairs. A family ticket (includes 2 adults and 2 concessions) costs £25 and once we'd paid we were given wristbands. The boys were so excited they couldn't wait to go upstairs and sped up the stairs as fast as they could. The first thing to spy when we reached the first floor was a huge game, two player, but with an added touch. On one side of the room was a desk with a small white board beneath a camera, we were told that if you drew a character on the white board and hit a green button that character would be photographed and put into the game which was playing on the other side of the room. This was something BP was particularly interested in, he sat down and set about designing his character. 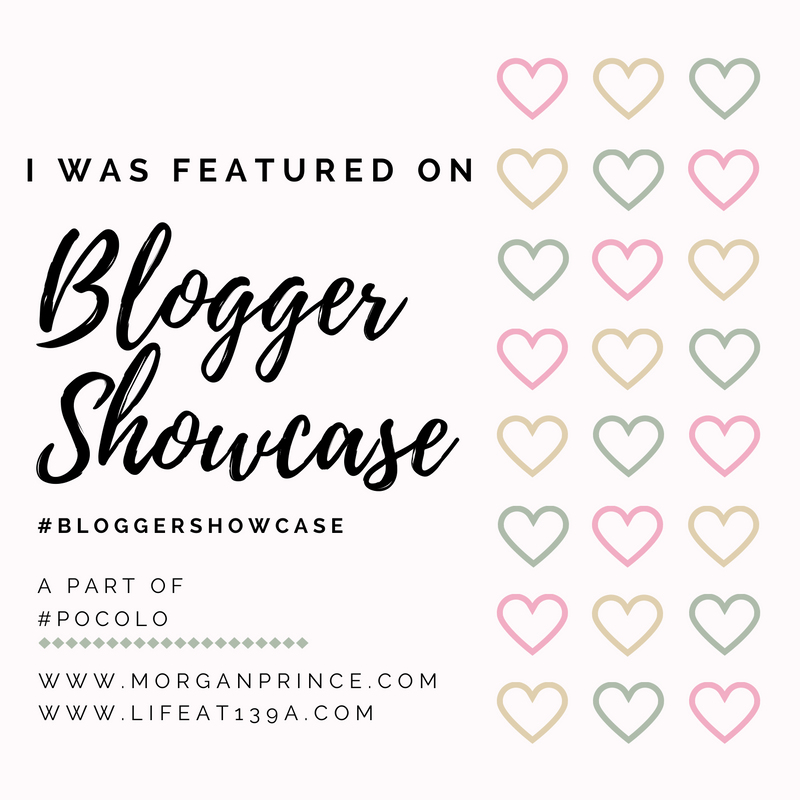 LP wanted to play the game and the Hubby was interested to find out what it was so they both played while I watched. The aim of the game was to pick up as many of the special pieces as you could, (coins, shields, and gems) and beat your opponent's score. As you can imagine the Hubby won the game, but no by as much as you might expect. We walked through the corridor peaking into all the smaller rooms along the corridor. 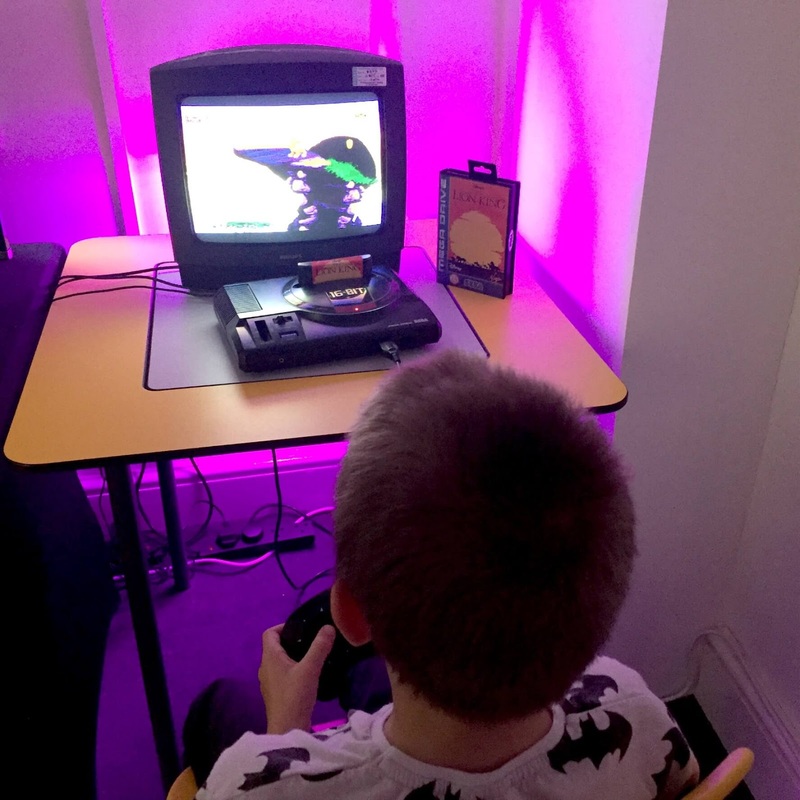 LP was happy when he saw Super Mario Maker in one of the small rooms and I was happy to see Mario Paint on the Super Nintendo, a game I first saw when I was a child. I used to love that game and although the graphics aren't quite as lovely as they are these days it brought back fond memories. In the next room were three arcade machines, one of which was Donkey Kong. LP took a liking to it and was disappointed when we moved on to the next floor. Or at least he was until we stepped into the next room. In this room there were more arcade machines and driving machines. LP always wants to play the driving games when we go to arcades but can't do it, we loved the one in the National Videogames Arcade because, to start with it was Sonic the Hedgehog, and it seemed easier. Both LP and BP enjoyed playing it. 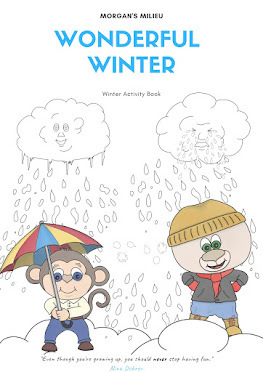 I had a go too (just to see what all the fuss was about) and found it quite fun! After trying out the driving games I noticed an arcade machine from my younger days, Ms. Pac Man. A game I loved and one that I spent many hours playing. I had a few goes while I waited for my boys to play their games but I no longer had any skill(z). On the next floor we found more old consoles like the Sega Megadrive and newer ones like the Playstation 3. On the Megadrive LP had a go at playing The Lion King (I may have had a sneaky go too) but got frustrated with it quickly, I think games used to be a lot harder than they are nowadays. BP decided to try out Disney Universe on the Playstation 3, we have this game at home but he hasn't played it for a while and I think seeing it reminded him how much he enjoyed it. A great thing the Hubby and I noticed, and spent a while looking at, were the glass cases dotted about the place. 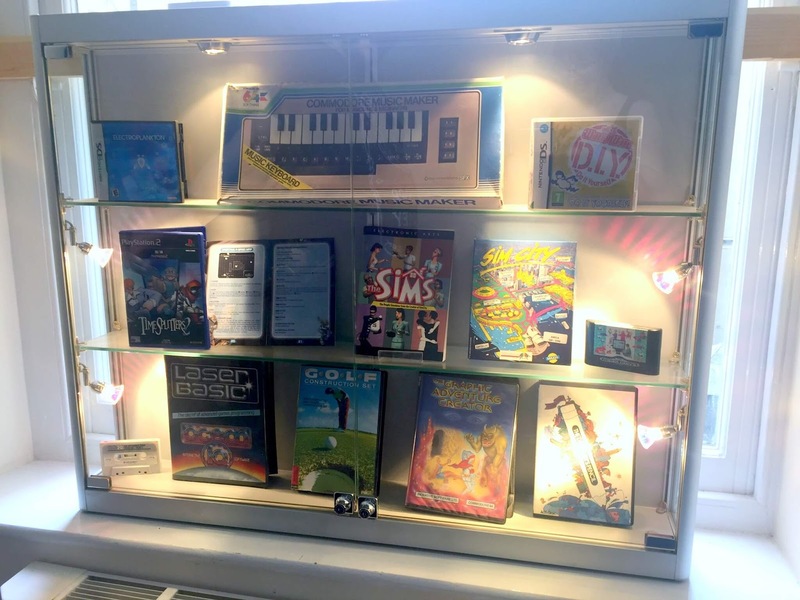 In the glass cases you see old consoles, examples of old games and game boxes, and it sparked conversation (or should I say nostalgia?) between the Hubby and me. 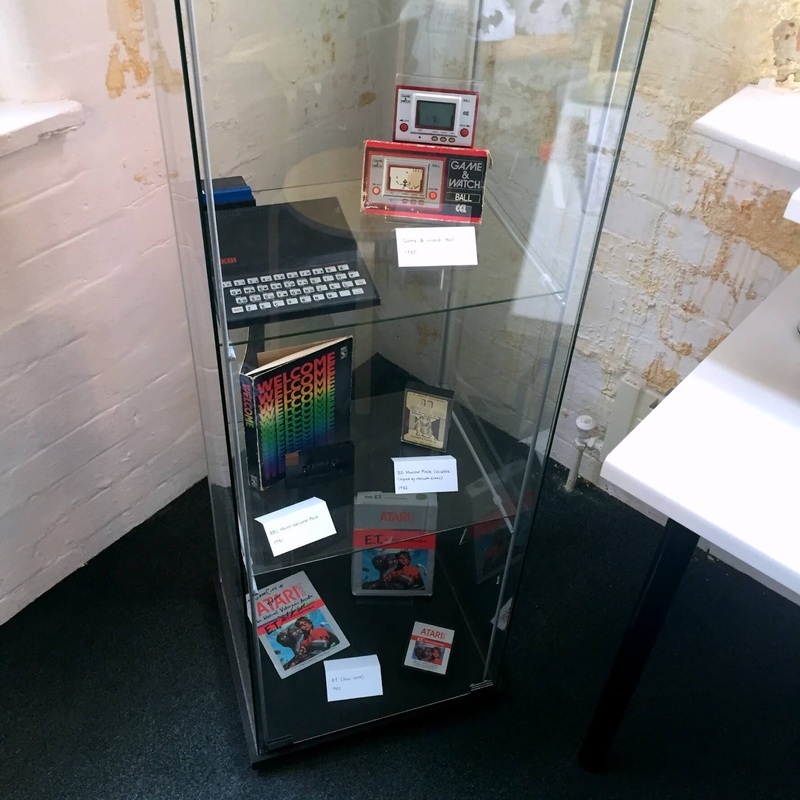 It was great to see the games industry history displayed somewhere, much like a museum. On the top floor of the National Videogames Arcade is a VR (Virtual Reality for those not in the know) headset and area. Just outside this area was a notice saying you had to book a time slot to try out the VR unit, so we decided to book. Our time slot ended up being two hours later so we wandered outside for a while. Once you've paid at the National Videogames Arcade you can come and go as you please as long as you keep your wristband on. 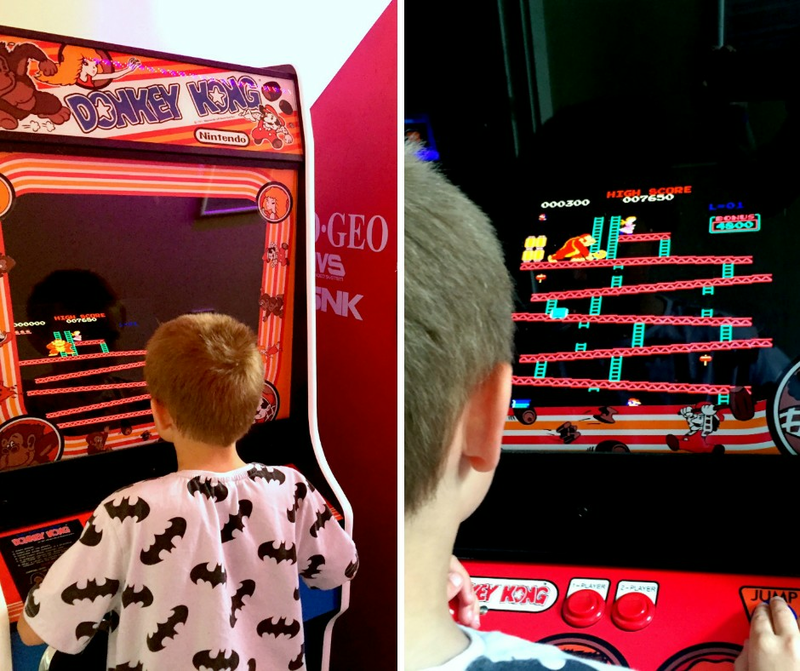 To fill some time we took our boys to another videogames related place close to the arcade. 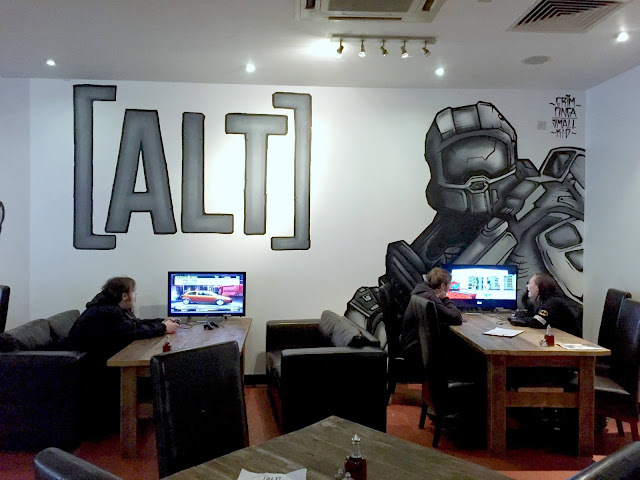 Alt is a Video Gaming Lounge, something brand new in Nottingham. It is free to enter but the owners ask that if you sit and play games that you also buy a drink while you're there. 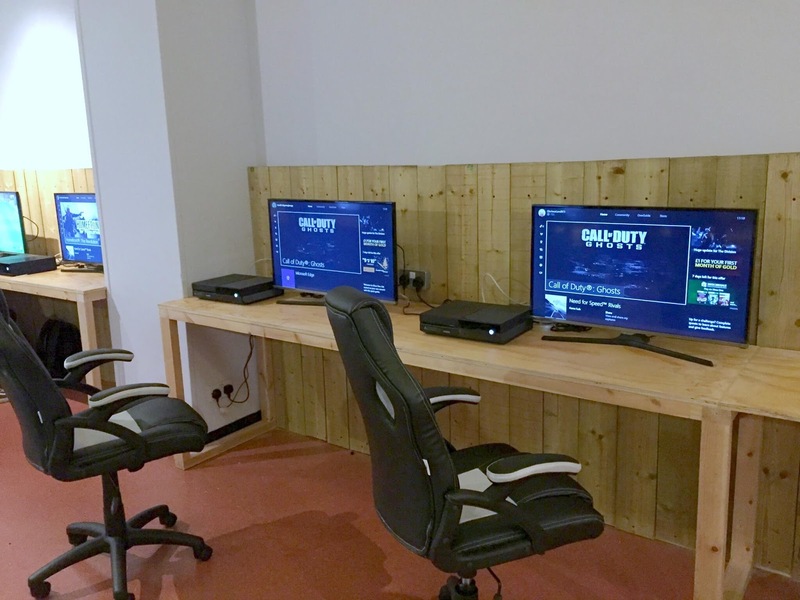 They have a few rooms much like the Arcade, some you have to book slots and others you can simply sit and play. Alt is still a work in progress but they have a room with PCs, a room with Xbox Ones and Playstation 4s, as well as a VR unit and older gaming consoles like the Nintendo GameCube and Sega Megadrive. I can imagine Alt becoming a popular place for the younger crowd, somewhere to meet up and have fun while having a drink. 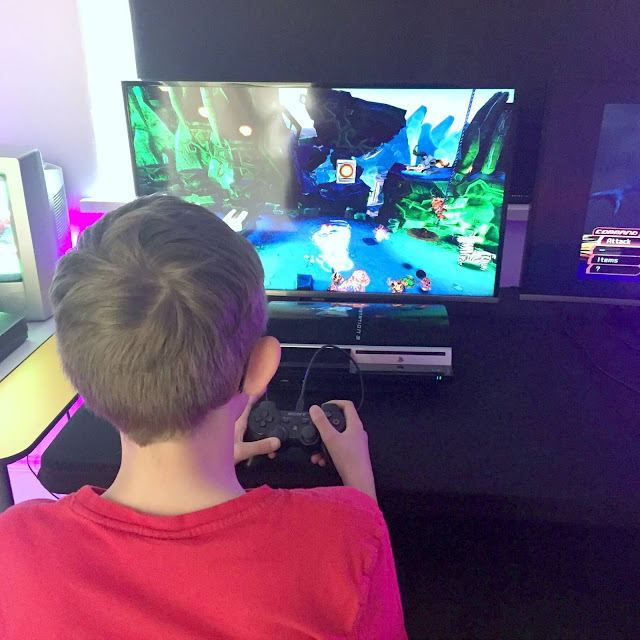 Our boys weren't that impressed with the gaming in Alt, but I think that's more to do with their age than anything else. Many of the games in Alt are older (think TimeSplitters 2, Goldeneye, and Sonic the Hedgehog) and as such are much harder than they are these days. My boys don't have the patience for the older, harder games. 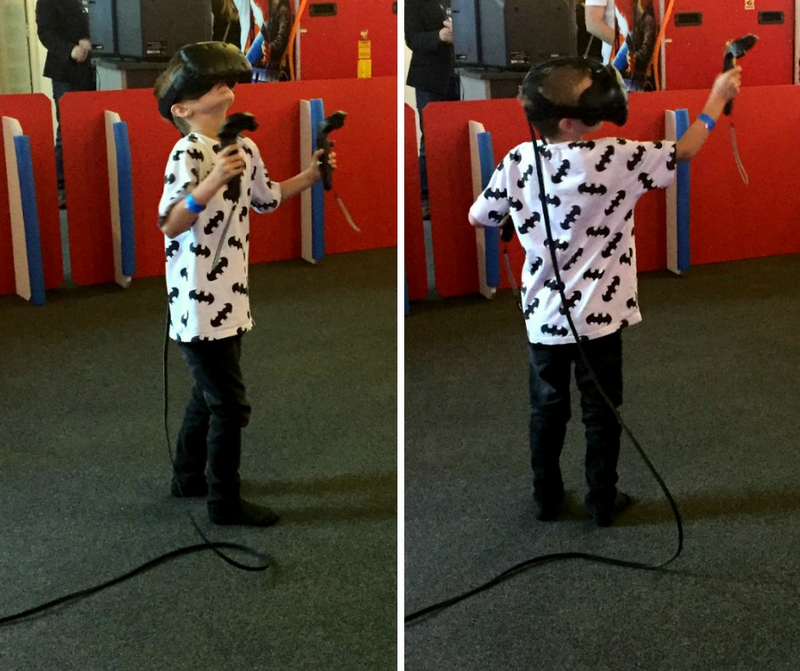 After relaxing for a while in Alt we ventured back to the Arcade for our VR unit session. 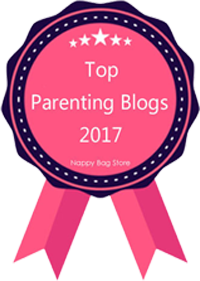 The Hubby went first and it was quite amusing watching him move around and point at nothing. After the Hubby it was BP's turn, and then LP. LP loved it, so much so that he spent some of the time dancing while he was playing! Finally it was my turn and I got to see what all the fuss was about. I must say that usually when having to wear a headset wearing glasses is quite a hinderance but with the VR unit it didn't seem to matter. I donned the headset and was transported into space, I was standing on a platform surrounded by space ships and flying things. The instructor handed me a gun, it floated in thin air in front of me, and a shield. After explaining the rules of the game I started. The game itself was a shooting game, I had to shoot down bots that were attacking me. The shield protected me from their shots and as I shot the bots down I entered new waves. I didn't last very long, just to wave 4 I think, but it was fun. 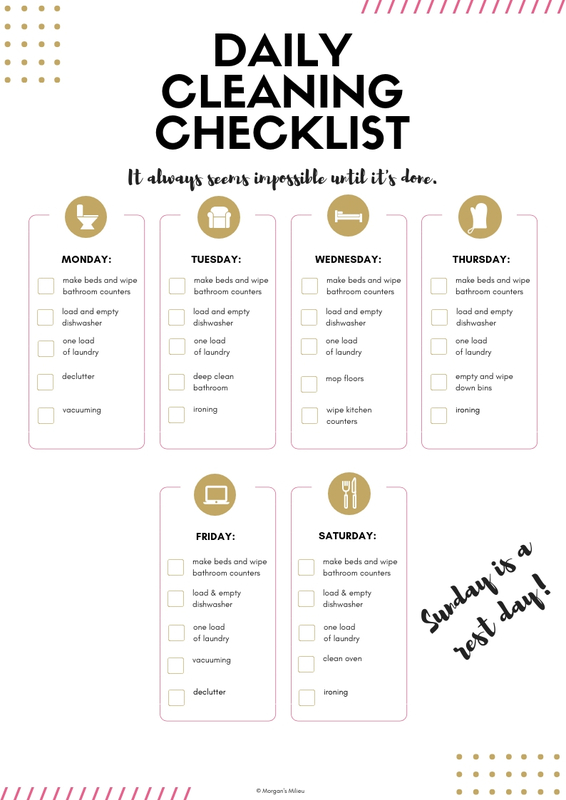 I thought it would be unusable, make me feel ill and simply not work but I was pleasantly surprised. 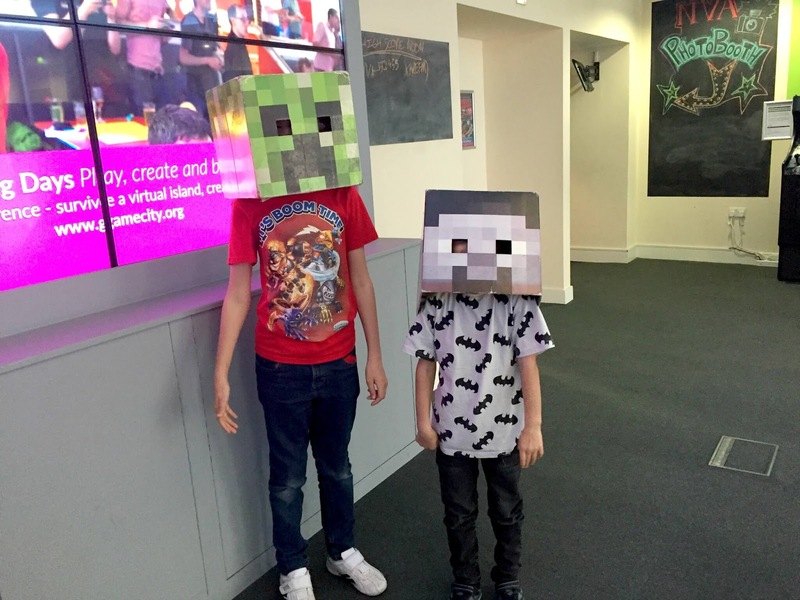 After the VR session me and my boys headed home, having had a lovely Videogames day in Nottingham.